"How do I go live on my Facebook page? How long can I record a live video on Facebook?" --- From a Facebook user. Facebook Live is a feature that allows all Facebook users to broadcast a random rant or an event in their Facebook circle. Since people will spend a lot of time on Facebook, Facebook Live is the best way for people to share what they are doing special in daily life. Also Facebook Live video can be an effective way to promote your business. While how to use the Facebook Live video by doing things with facility? In this article, we will share the complete tips on how to make live video on Facebook. 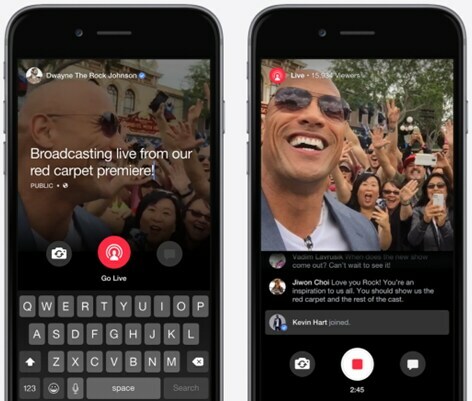 Facebook Live lets every its user broadcast his live video streaming from his mobile phones to his Facebook News Feed straightly. And now Facebook Live has become popular and the live videos is 3X engagement of traditional videos on Facebook. Below is the detailed guide on how to make live video on Facebook directly. The first step is to open the New Feed on your Facebook page. 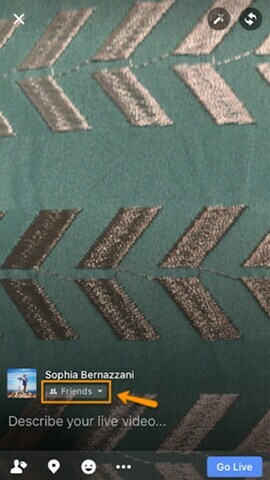 And tap on the "Live" button below the text box. Alternatively, go to the Facebook profile > Update Status". And tap on the text of "What's on your mind?". And then tap on the "Live Video". 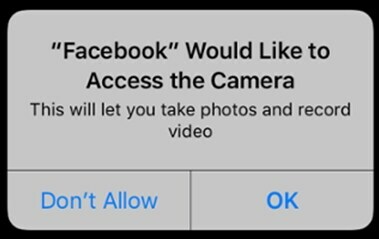 You will get a notification that Facebook would like to access your Camera. You have to tap on the "OK" option to enable the function of taking photos and recording videos. The private setting is to help you to set the live video that can be viewed public, friends, or only me. You can do the setting by clicking on the "More" option. You are able to write the descriptions for your live video to tell others what the video is about. Add some keywords and brand information on the video will help you to get more views and engagement. 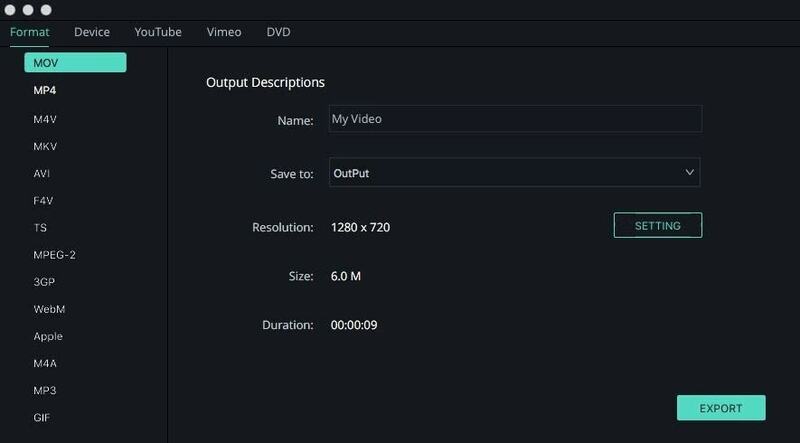 Under the description of the video, you can have multiple options available for the live video. You can tag your friends, add location or an activity on the live video. You have to adjust your camera view to the position you want. You can also choose to set horizontal or vertical mirror for the shooting, as well as adjusting the brightness. And Facebook Live allows you to add filters, lenses, drawing or writing on your live video. And then click on the "Go Live" button to start broadcasting live video on Facebook. While broadcasting, it is better to interact with your followers, fans, viewers and commenters. Once you finish the broadcast, your live video will be saved on your Facebook timeline or page as the other videos. Facebook Mentions App is a new Facebook app, which allows public figures including musicians, athletes, actors and many other influencers interact with their fans on the go. Facebook Mentions is now only available for the users who has a verified page in the US. For the people who is an admin of a verified page, he is able to access Facebook Mentions directly. And the public figures also can download an iPhone add to access Facebook Mentions. The fans can join to the conversation with the public figures. And the public figures are able to share their stories, photos and host a live Q&A. Step 1. Go to your Facebook page and tap on the "Post" button, and then choose the "Live Video" option. Step 2. Type the descriptions for the live video, and tab the "Go Live" button to start broadcast a live streaming. Step 3. During the broadcast, you can interact with your viewers and commenters. Step 4. You can tab on the "Stop" button to end the broadcast. Step 5. The live video will be saved on the Facebook page automatically. You can remove the live video anytime you want. If you operate a Facebook page and want to promote your brand, you can start a live broadcast on from your PC. Step 1. 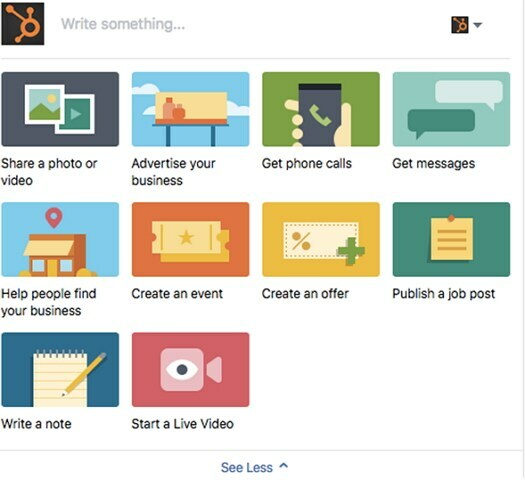 Open your Facebook page and click on the "Write something" box, which is the same as the process of writing a post. Scroll down to the page and click on the "See All" button. And then click on the "Start a Live Video" option. Step 2. 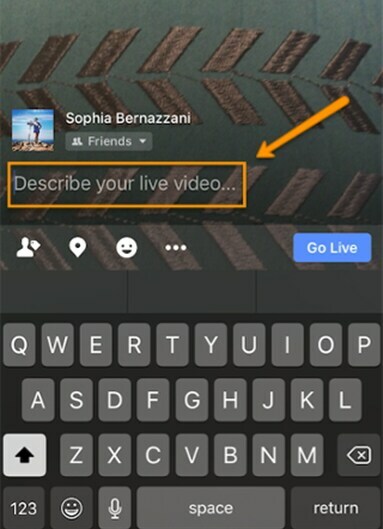 In the box of "Say something about this live video…", you can write the descriptions about your video, which will can show on the Facebook page timeline and the News Feed. Step 3. You still have to confirm the permission that allow Facebook use your computer camera. Step 4. Click on the "Go Live" button and you can start your live broadcast after the countdown. The live video can be saved on your Facebook page and the News Feed. When you finish the live broadcast, you can see the live video on your Facebook page. You are able to save and edit the Facebook live video to your local for other usage. 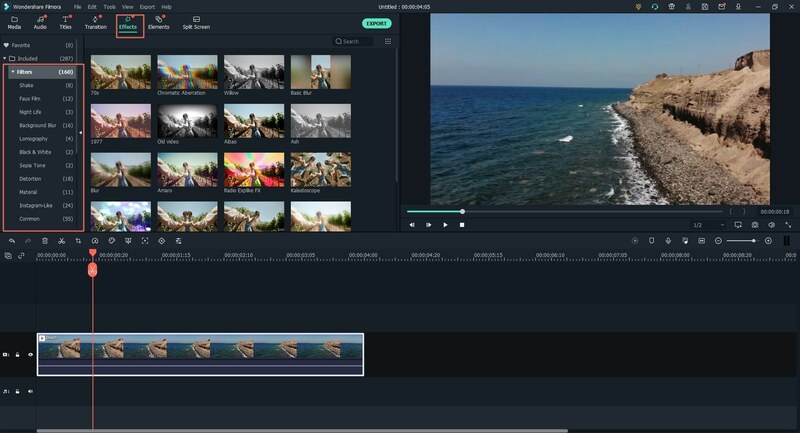 For that purpose, you can get help from a third-party video editing tool named Filmora Video Editor for Windows (or Filmora Video Editor for Mac). This easiest video editing software allows you to load the Facebook live video directly from your Facebook page, and then enables you to do any changes on the live video. It lets you to import videos from Facebook, Instagram, camera or phone, or from your local folder. You can edit, split, rotate, crop, trim, speed control, adjust brightness, edit audio, edit image, etc. It helps you to stylize your live video with filters, transitions, texts, elements, and 300+ effects. You can export the video to your Facebook and YouTube directly, or burn to DVD for collection. 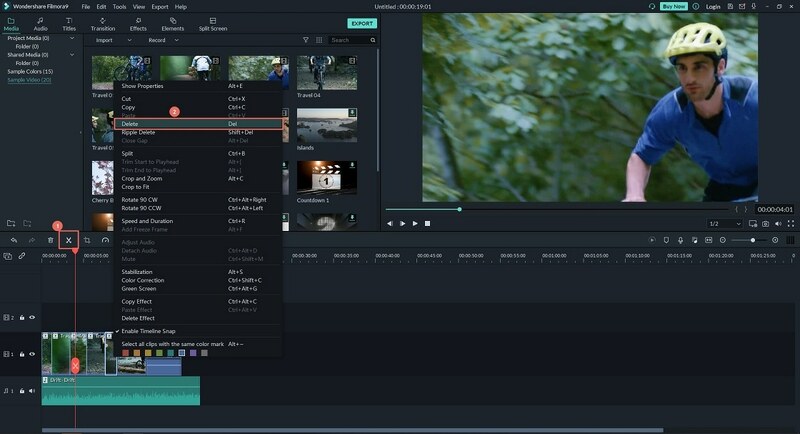 If you have downloaded and installed the Filmora Video Editor on your computer, you can simply double click on the program icon to launch it. 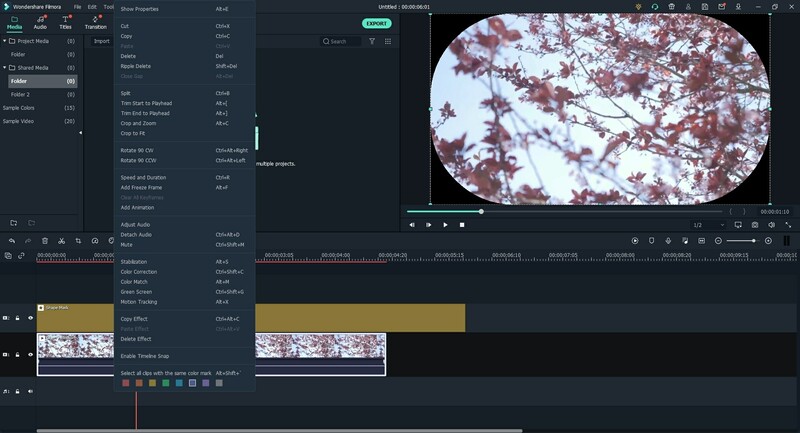 On the main interface, click the "FULL FEATURE MODE" option to enter the video editing window. 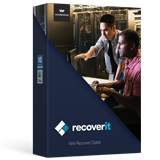 On the top left corner of the program interface, click on the "IMPORT" button and select the option of "Download Media from Facebook…". Now you are allowed to enter your Facebook account to find the Facebook live video. 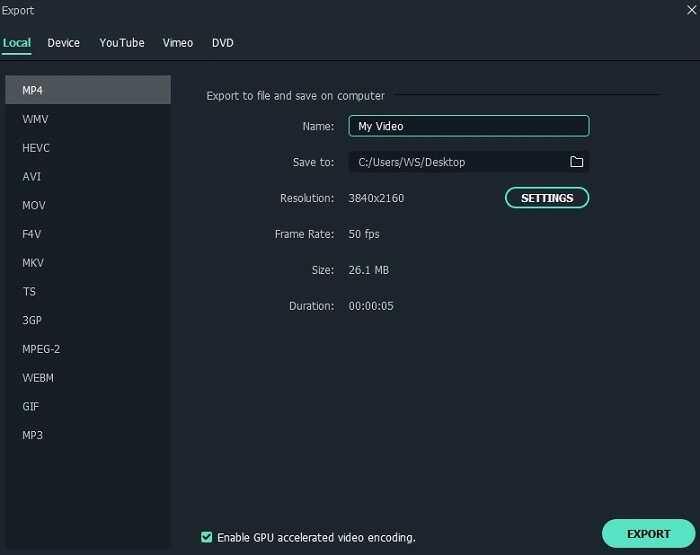 Select the video and import it to the program media library. If you have got the Facebook live video saved on your computer, you can select the "Import Media Files…" option. If you want to cut the unwanted part of the live video, you can use the trim feature. 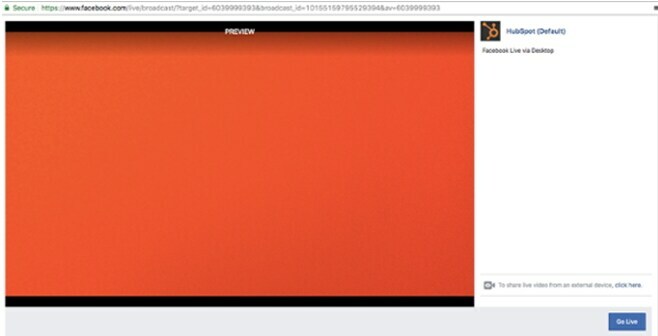 Simply drag the live video to the timeline, and put your mouse on the video until you can get the pointer appear. And drag the pointer forward and backward to set the beginning of the video. Just do the same to set the ending of the video. 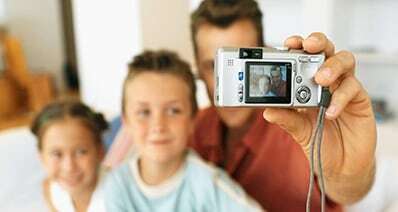 To make your live video special, you are able to apply effects to the video. Click on the "FILTERS" option, you can open the window for the free filter templates. Click on your desired filter and drag it to the timeline. The filter will be applied to the live video. Click on the "MUSIC" button, you can open the free audio tracks library. 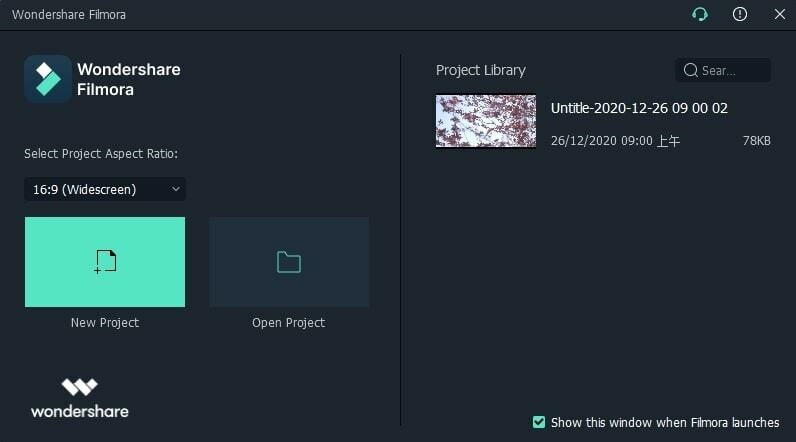 Now drag the music file to the timeline, it will be added to the live video as the background music. After the video editing, you can directly export the live video back to the Facebook page directly. To do so, click on the "EXPORT" button, and click on the "Device" option. 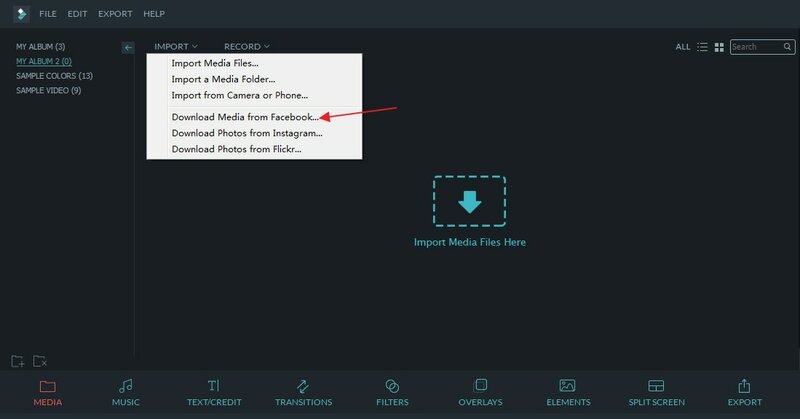 Now you have the choice to export the edited Facebook live video to your own device, then you can try to save it or upload the live video to the Facebook. Here are all the tips on making live video on Facebook and how to save and edit the Facebook live video. How Do I Increase the Volume of an Audio in MP3/WAV?